Typography plays an important role in establishing and reinforcing our brand. 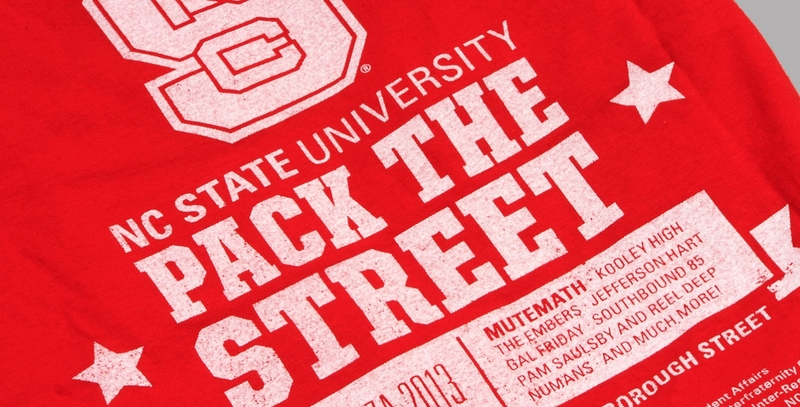 Our typographic identity reflects NC State’s place as a bold, forward-thinking institution. 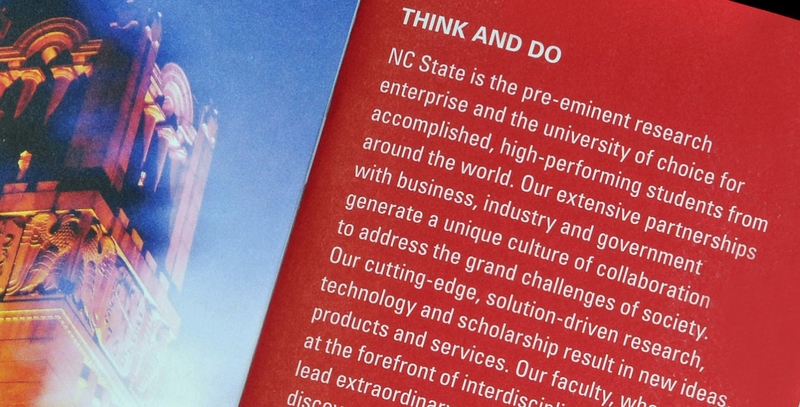 NC State’s primary typeface is Univers. Univers is a broad family, and University Communications has obtained site licenses for many of the faces within the font family. The broad Univers family is highly legible. 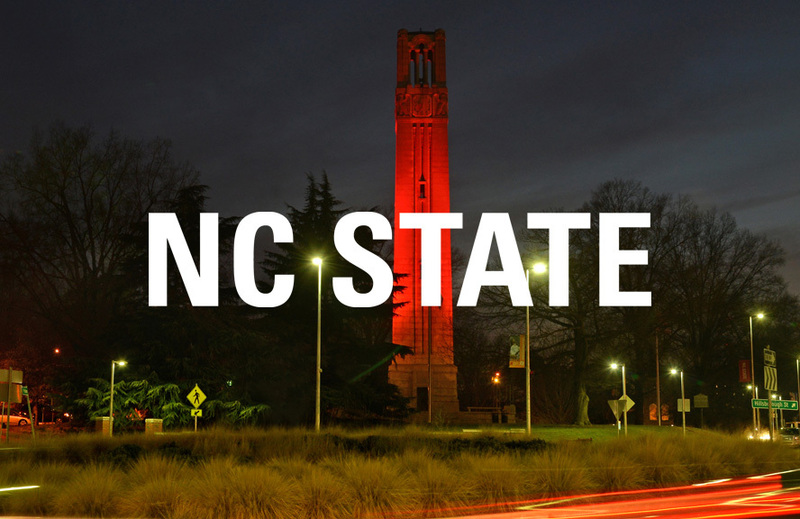 NC State traffic researchers came to the Hunt Library with a problem: How do you help blind pedestrians navigate a hectic roundabout? In a matter of days, they used a 3-D printer to build a solution — a tactile map that can teach the visually impaired to cross safely. 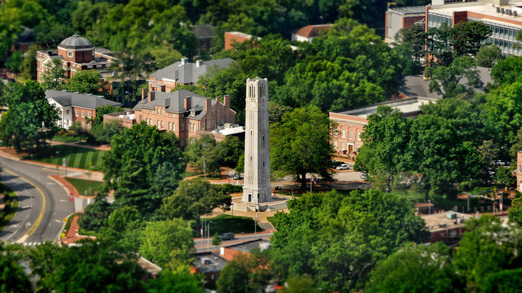 NC State’s secondary typeface is Glypha. 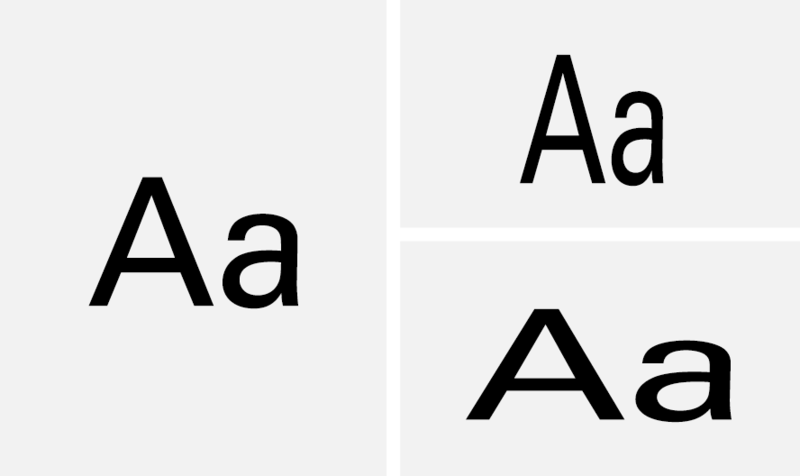 University Communications has obtained site licenses for several of the faces within the font family. Glypha should be used sparingly and purposefully. It gives emphasis and personality to text, setting pull quotes, captions and Web modules apart from body copy. When it appears too frequently, it loses impact. Do make sure the type is scaled proportionally to eliminate any distortions when sizing up and down. Don’t stretch or squeeze the type unproportionally. 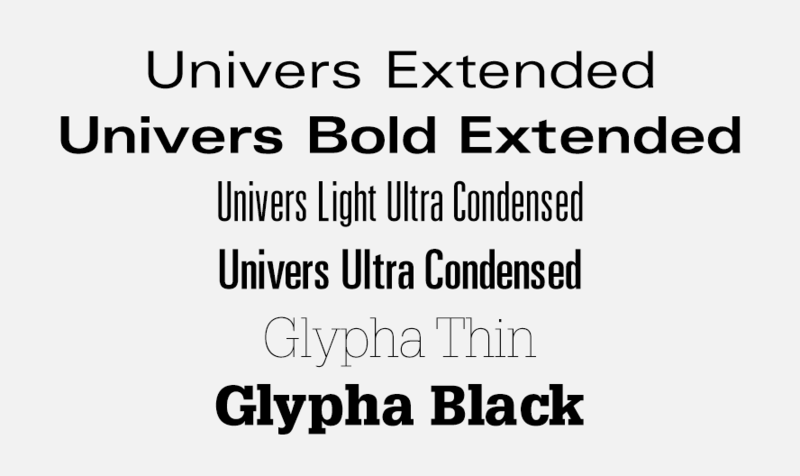 Don’t use any extended or ultracondensed versions of Univers, or the thin or black versions of Glypha. A limited number of licenses for Univers are available, free of charge, to professional communicators across campus who agree to use them within brand parameters. If you’re interested in receiving a license, contact the brand administrators. 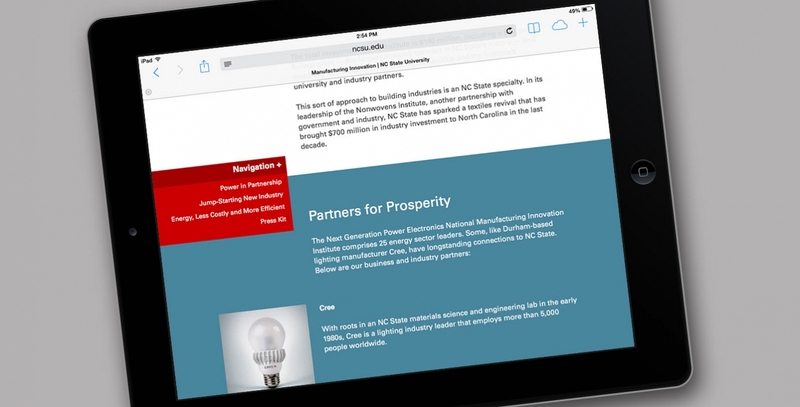 Use Web fonts on all official NC State websites. 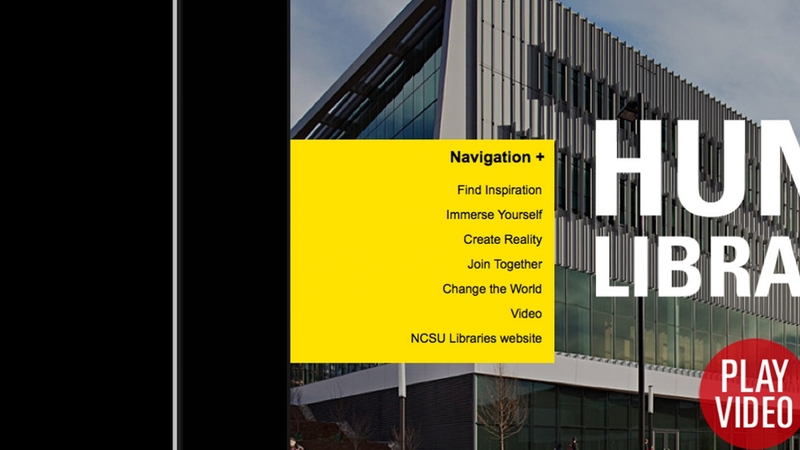 They’re available, free of charge, through the University Communications license. 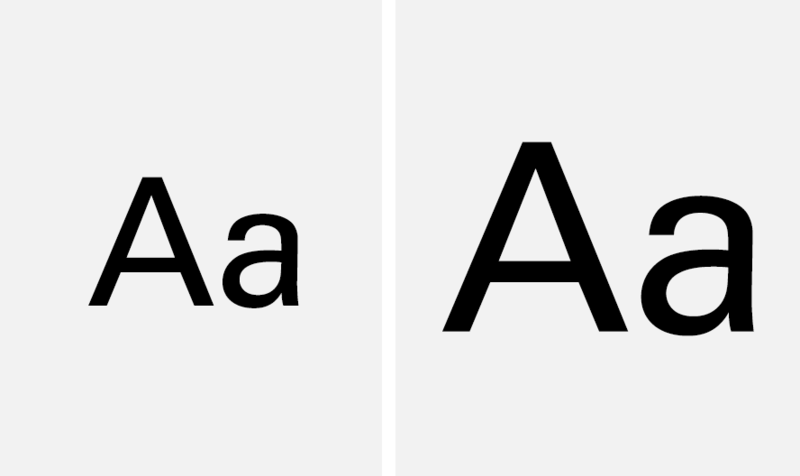 Get what you need to use Web fonts from the assets page. 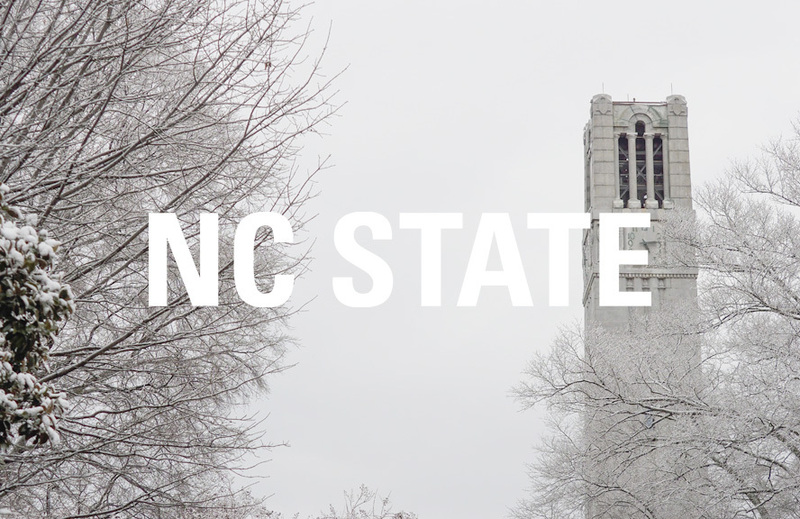 We’ve put together some basic recommendations that can better align your use of type with the NC State brand. 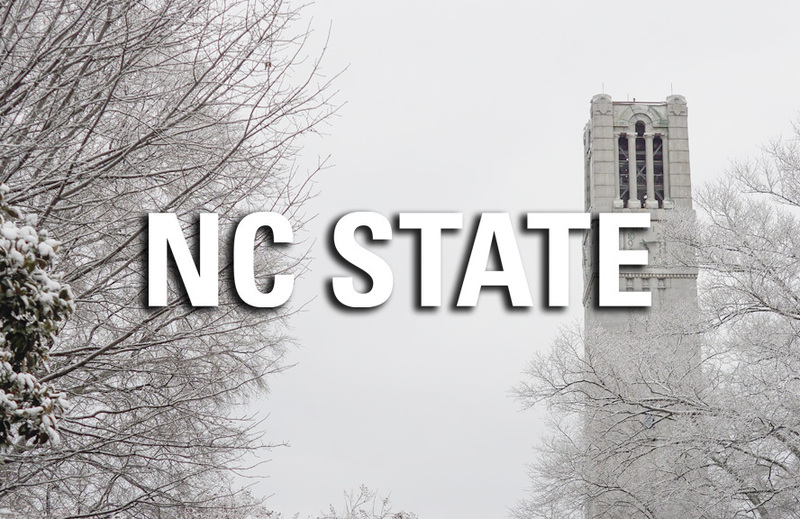 Our default Web styles are NC State Bootstrap. Use no more than two or three type styles and a limited number of type sizes. 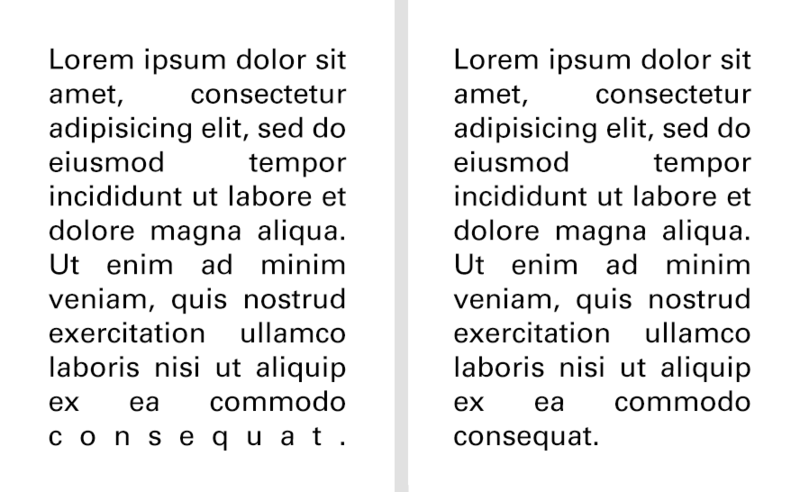 For body text in print, use light weights (8.5 pt+ font size and a 130% or 160% leading proportion). 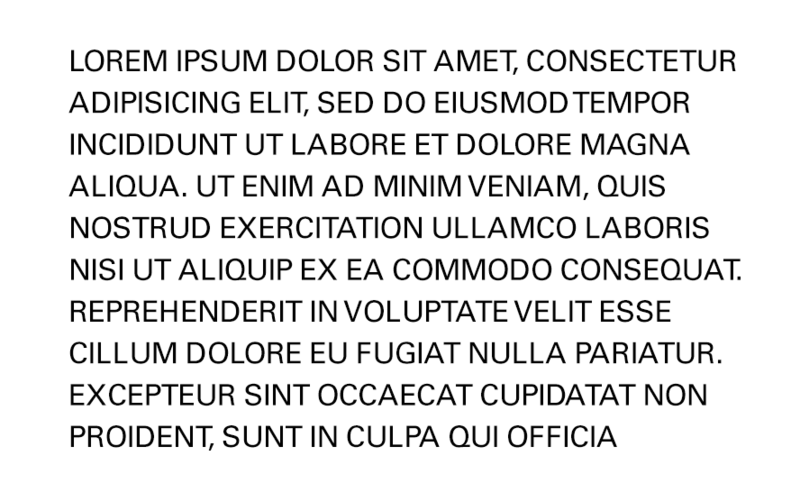 For body text on the Web, use roman weights (14 px+ font size and a 130% or 160% line-height proportion). 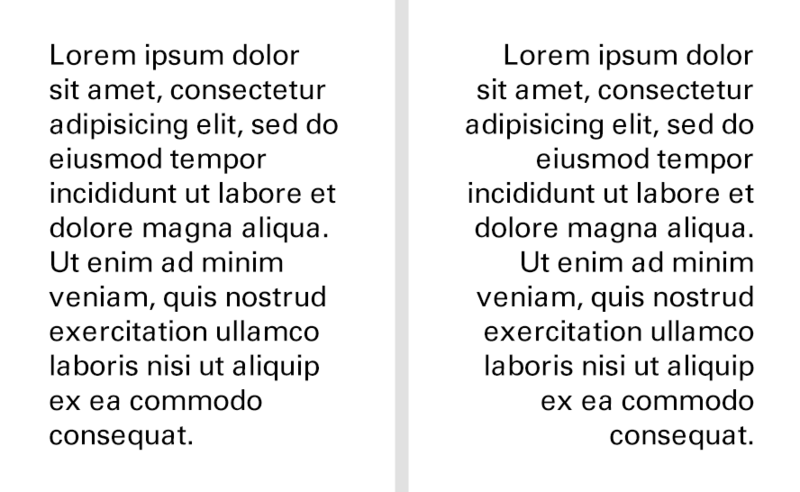 Do keep copy blocks left- or right-aligned. Don’t set body copy in all uppercase letters. Thoughtful use of our primary and secondary fonts can make your communication livelier and more readable. 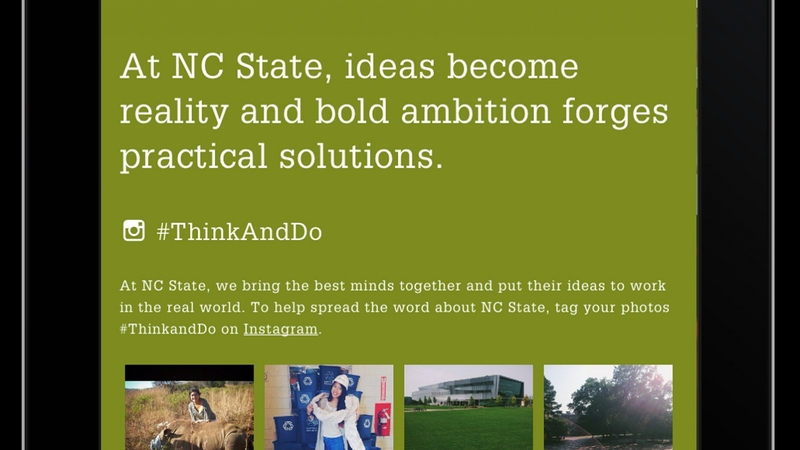 When you have longer amounts of body copy, use elements such as lead paragraphs and pull quotes to add visual breaks. In complex communications with complicated hierarchies, you can use our secondary type family, Glypha, to distinguish call-outs, subheaders, pull quotes and photo captions — but never as body text or headlines. White type is legible and conforms to accessibility standards on all primary and secondary color backgrounds except for Hunt Yellow and Genomic Green. Use black type on top of Hunt Yellow. There is enough contrast between these colors to ensure accessibility and legibility. When using white type on a color, make sure that all text is at least 18 pt size for roman type or 14 pt size for bold type. Only use type over an image if it is completely legible without altering the type or the image. Do make sure type on the photo is legible without altering either of the elements. Don’t put light type on a light photo. It is not easily legible. Don’t use embellishments such as drop shadows and selective photo darkening. These elements are off brand. Our primary substitute typeface is Arial. Arial is acceptable for use in presentations, HTML emails, native apps, and in Word documents that cannot be distributed as PDFs. We have PowerPoint and Word templates available for download. There are platforms that offer limited or no support for Univers font files — HTML emails, native apps and Word documents, for example. In these cases, Arial should be used wherever possible. When a mobile app does not support Arial, use the app’s native font. 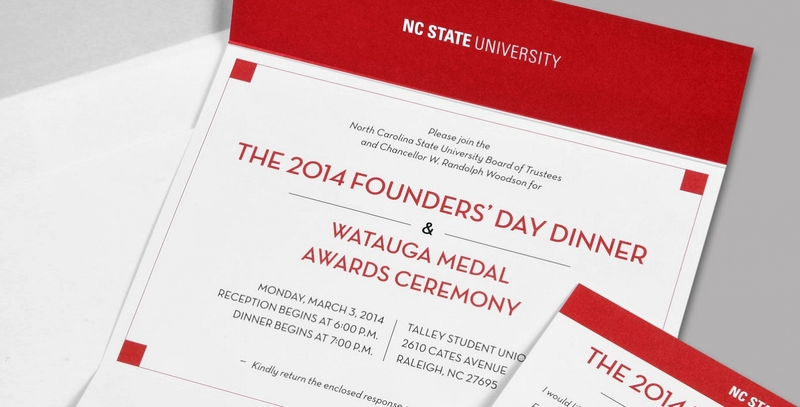 There are two additional typefaces for use in specific cases — one for special event usage, and one for student and alumni spirit events only. Riddick Engineering Laboratories uses Neutraface on its signage. 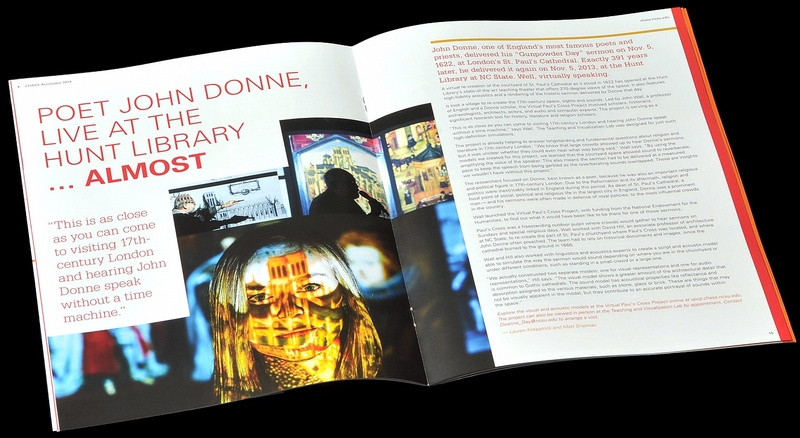 Neutraface is appropriate for special events and limited architectural purposes, at University Communications’ discretion. United Serif can be used for spirit events — nonacademic or athletic events and promotions that evoke pride or nostalgia for the university. Contact the brand administrators with questions about using United Serif.